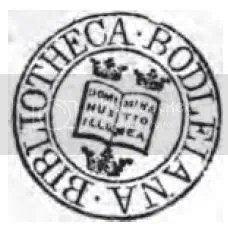 …this is why I think the Bodleian library must be the best library on earth: as Bibliodyssey pointed out today, this wonderful Oxford library has made a proportion of its manuscript images available to the general public : http://www.bodley.ox.ac.uk/medievalimages/. If you love medieval and renaissance manuscripts, this is a must-see. As you may have noticed, I’m extremely fond of anything medieval, and especially of miniatures and bestiaries, and I think it’s wonderful that the Bodleian allows the general public all over the world to see some of the treasures it has aquired throughout the ages. There is a lot of history, beauty and wonder to be discovered on that site.